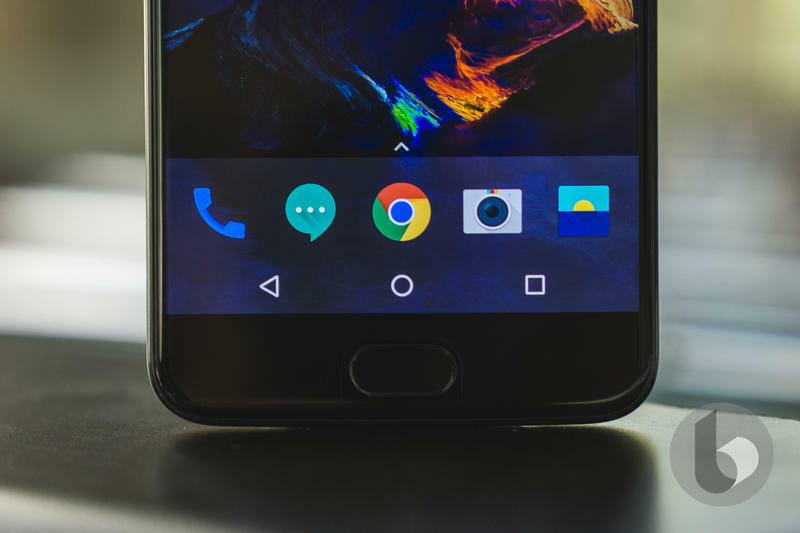 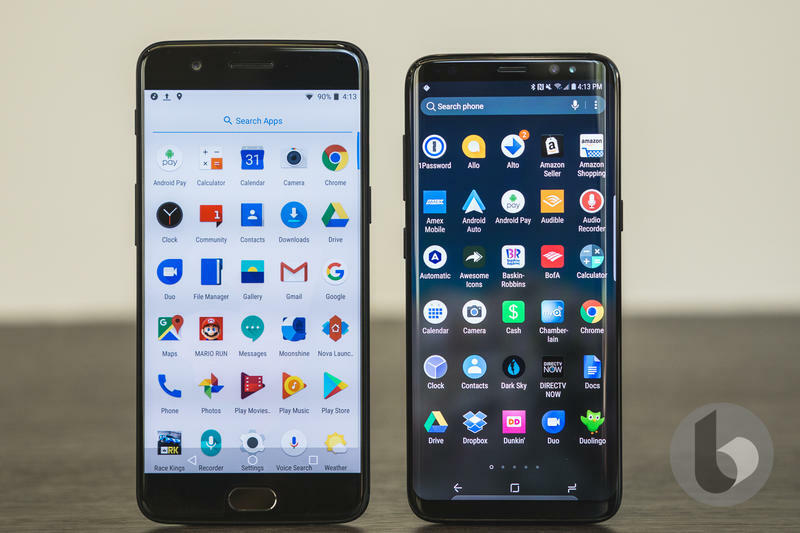 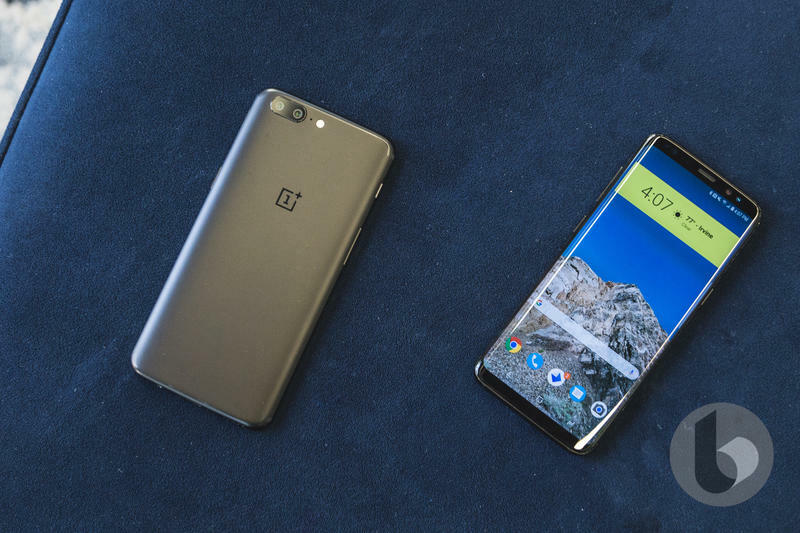 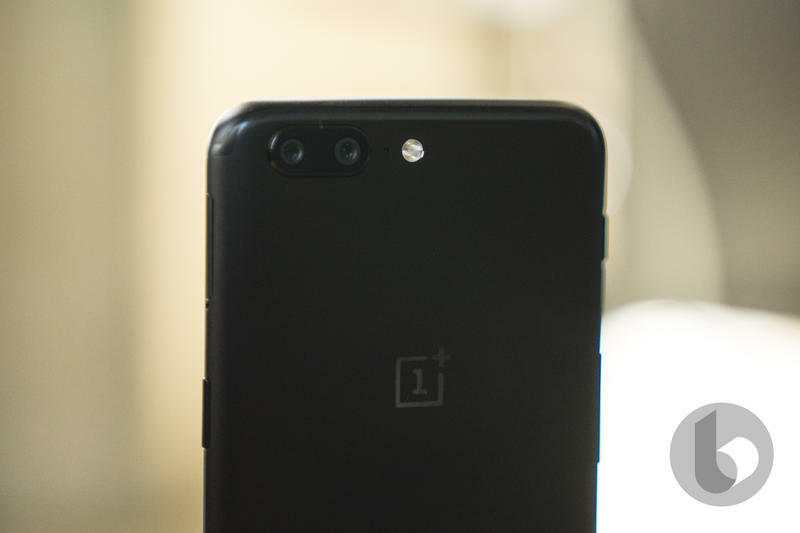 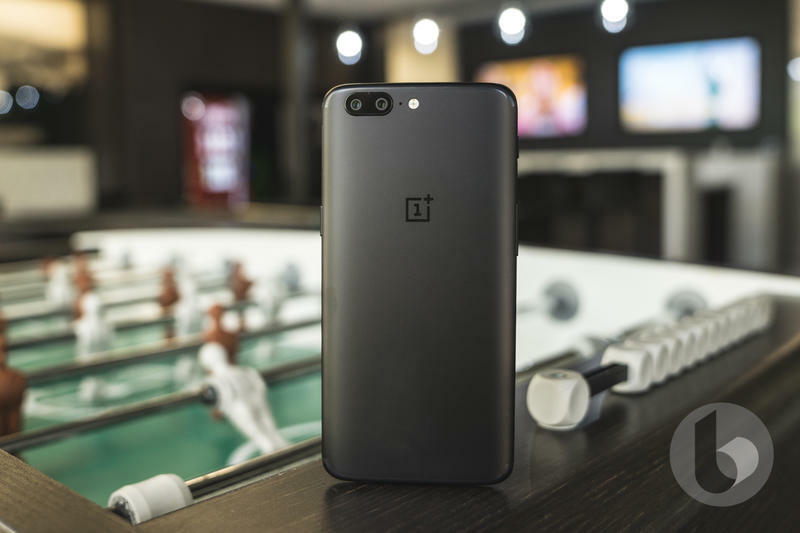 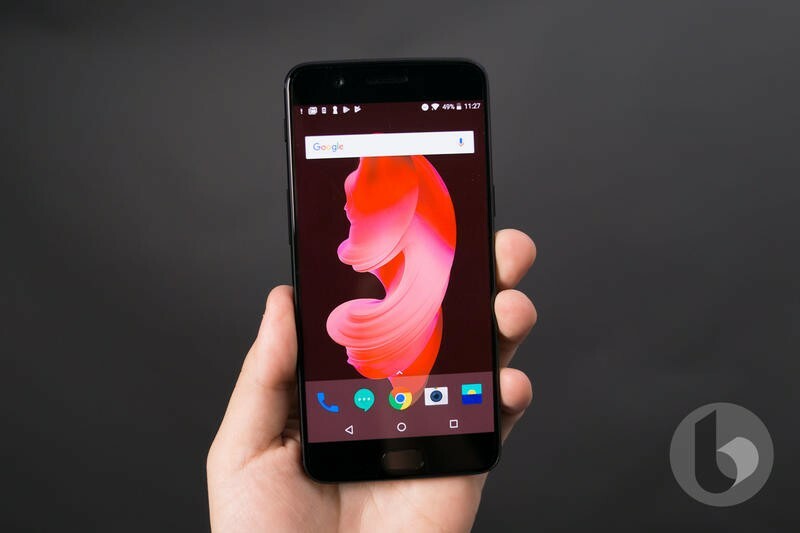 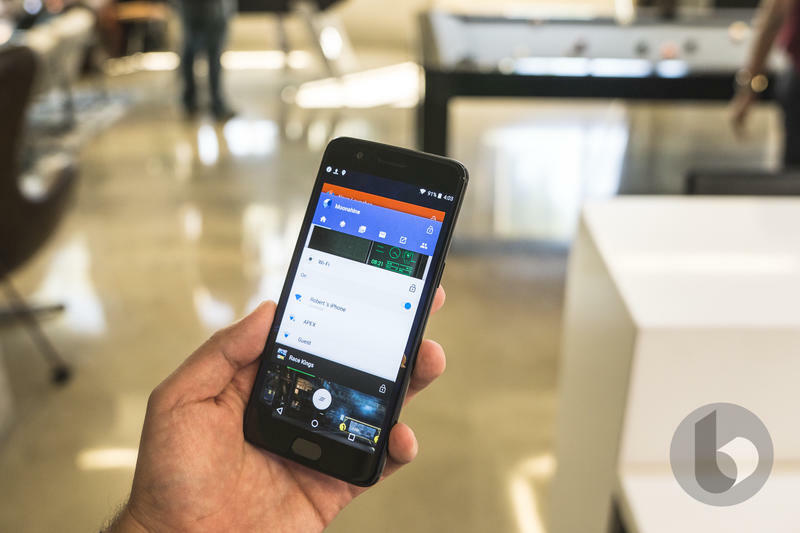 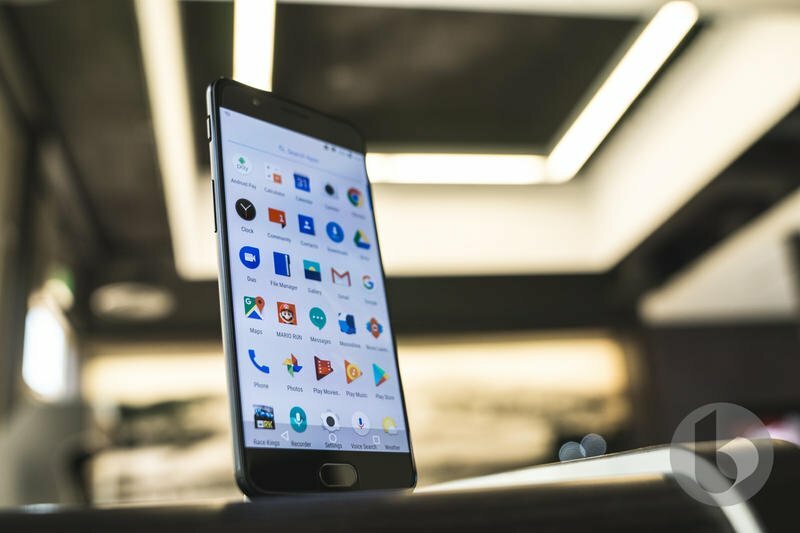 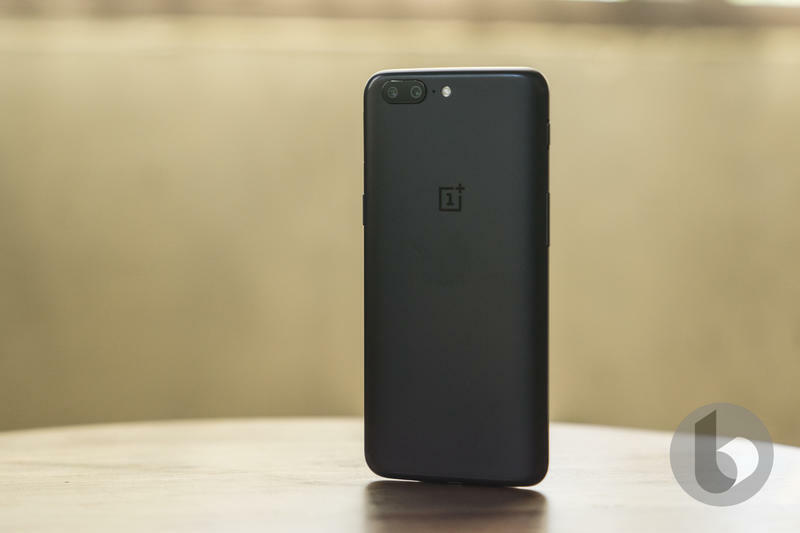 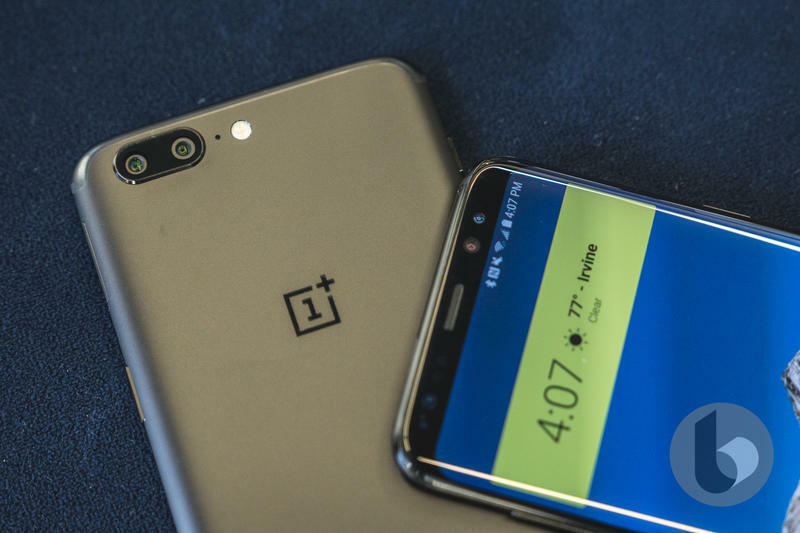 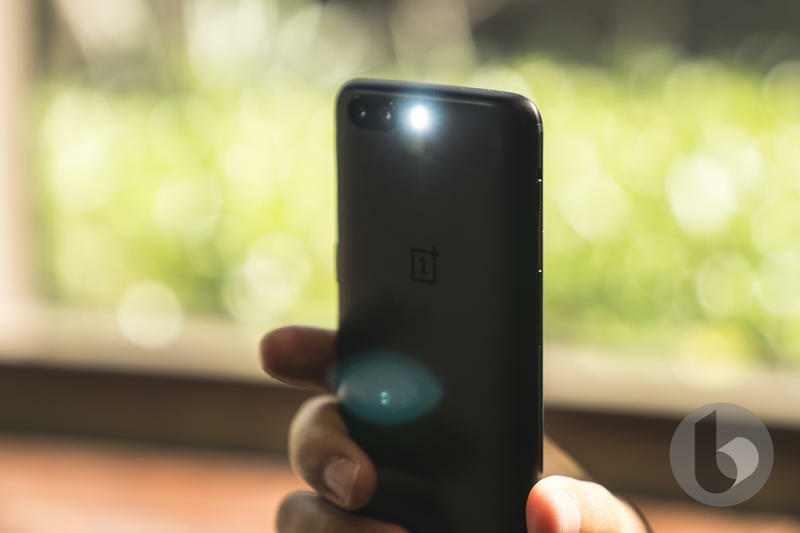 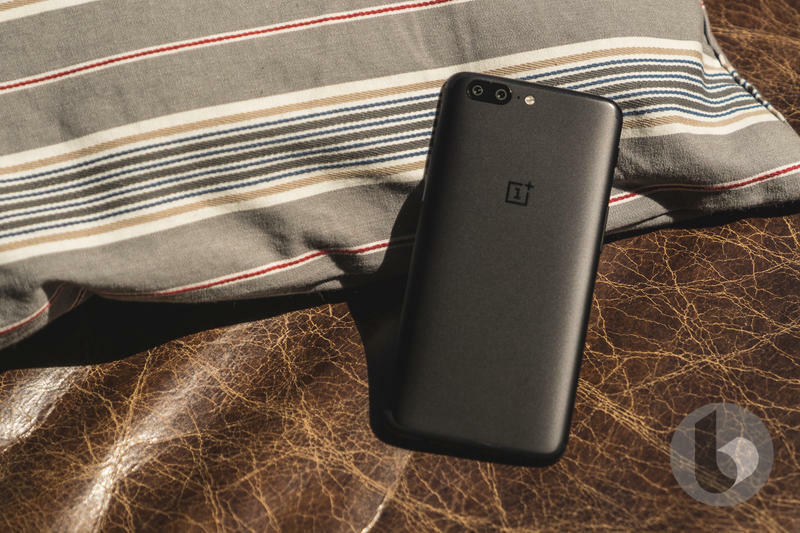 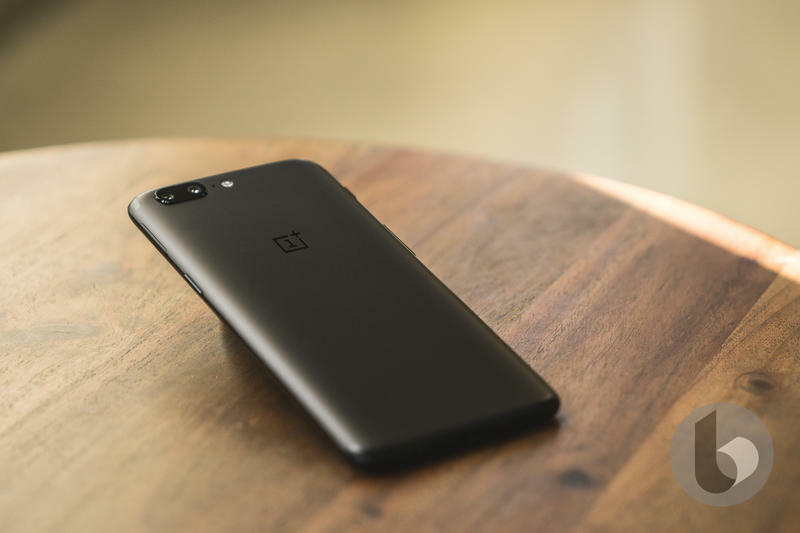 Evidence that a OnePlus 5T is lurking just over the horizon is mounting as yet another leak has hit the internet this weekend. 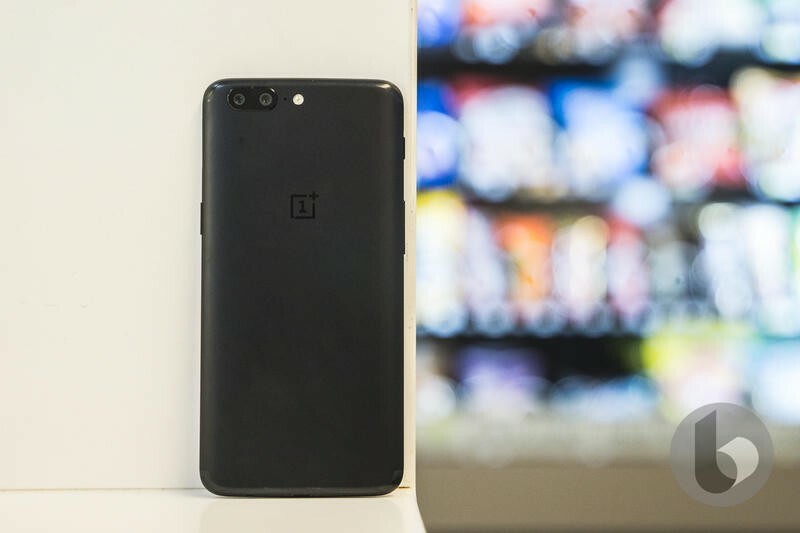 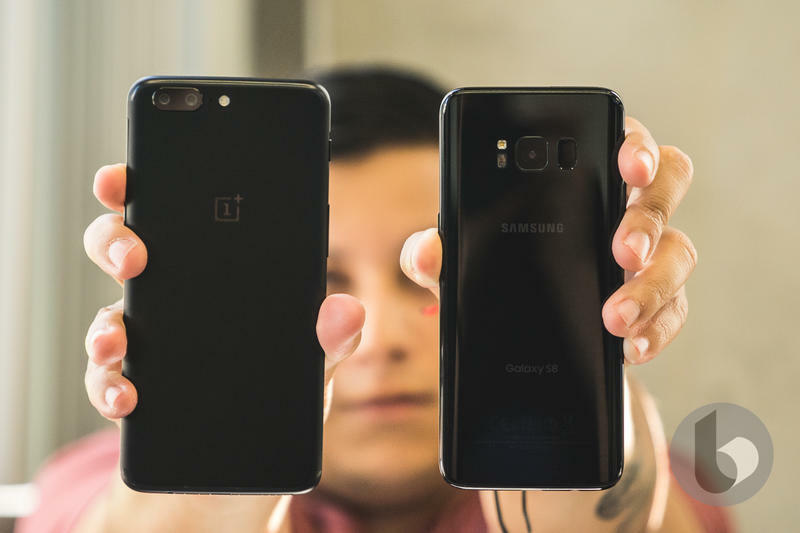 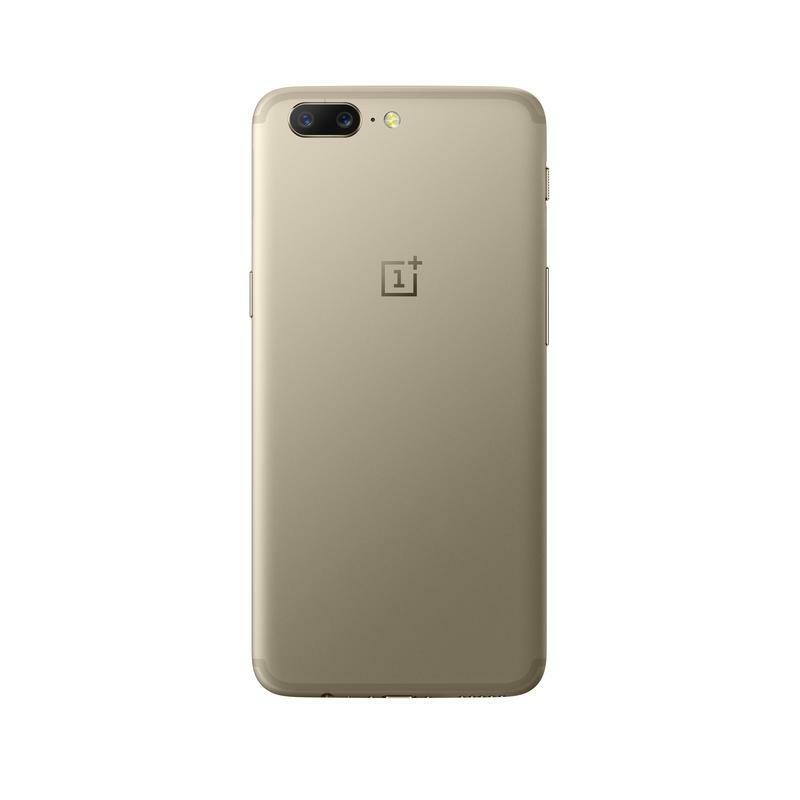 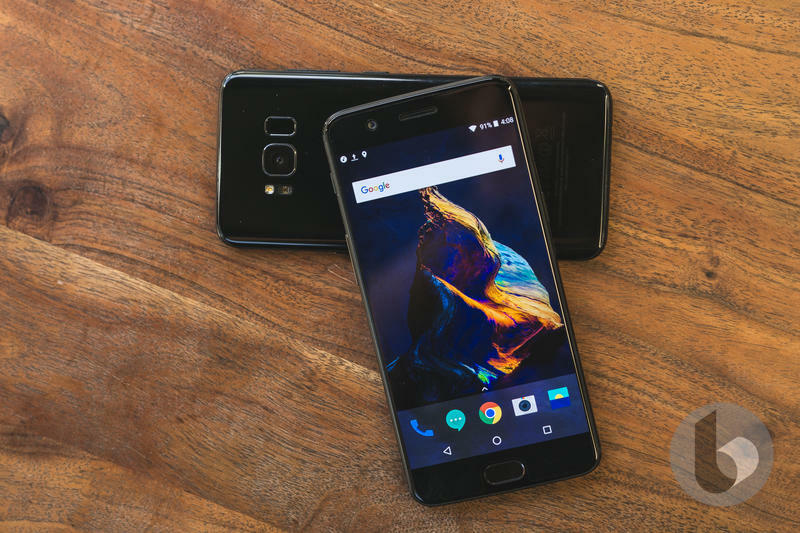 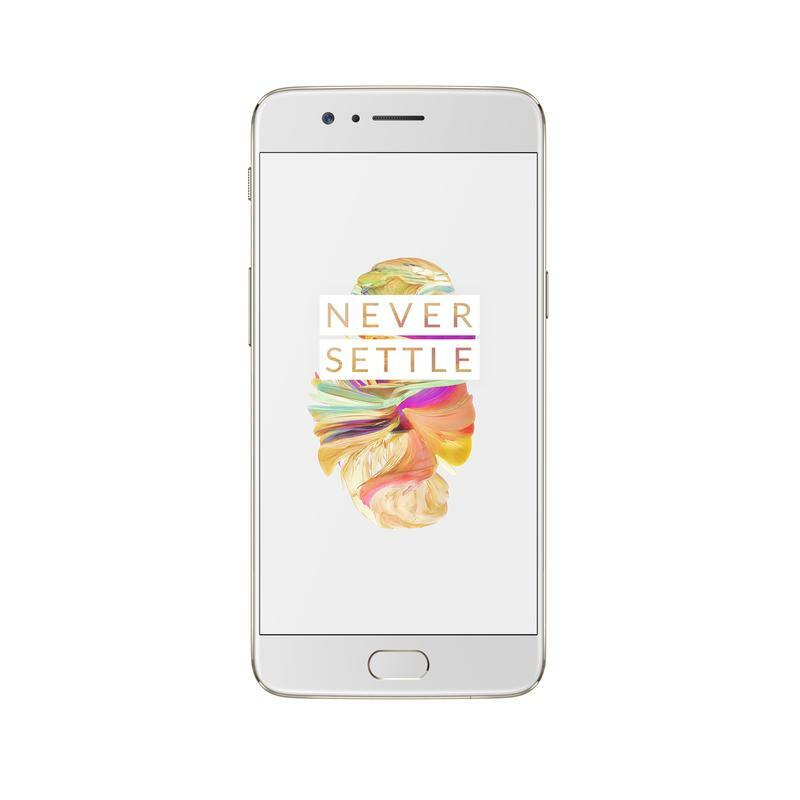 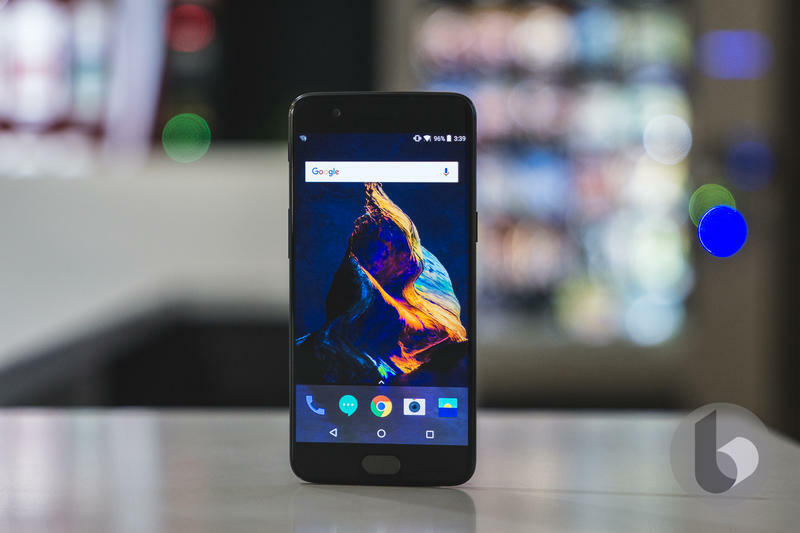 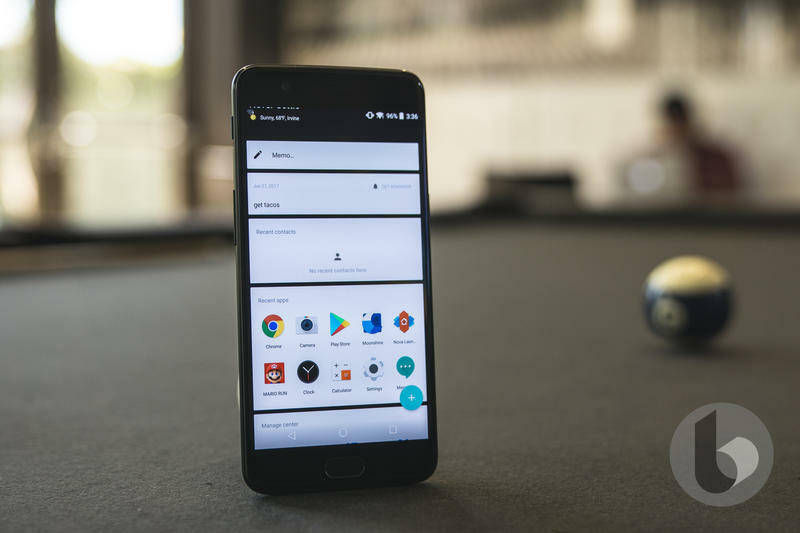 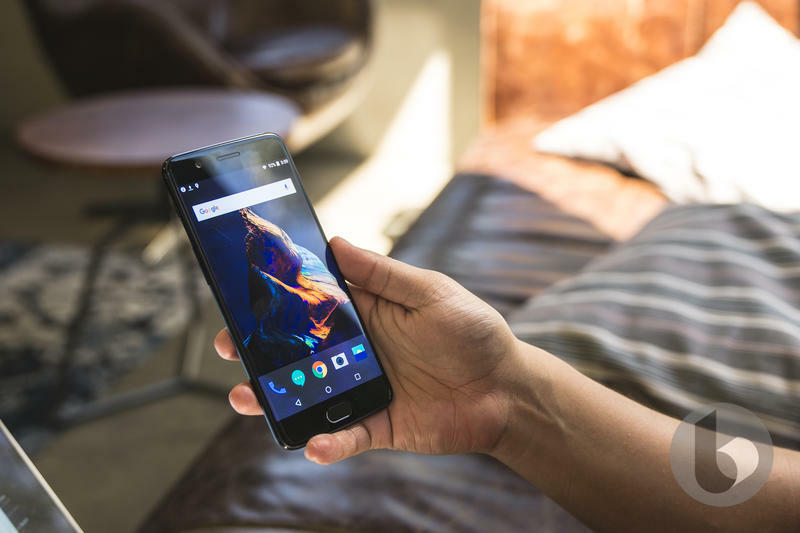 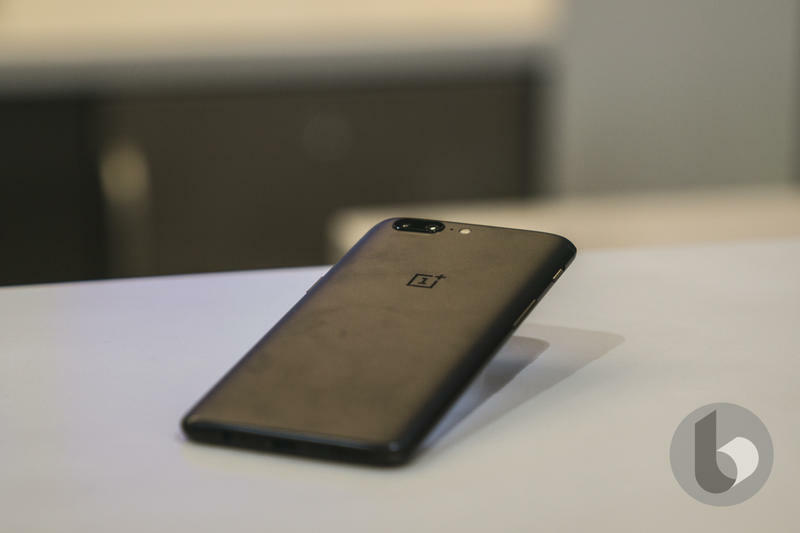 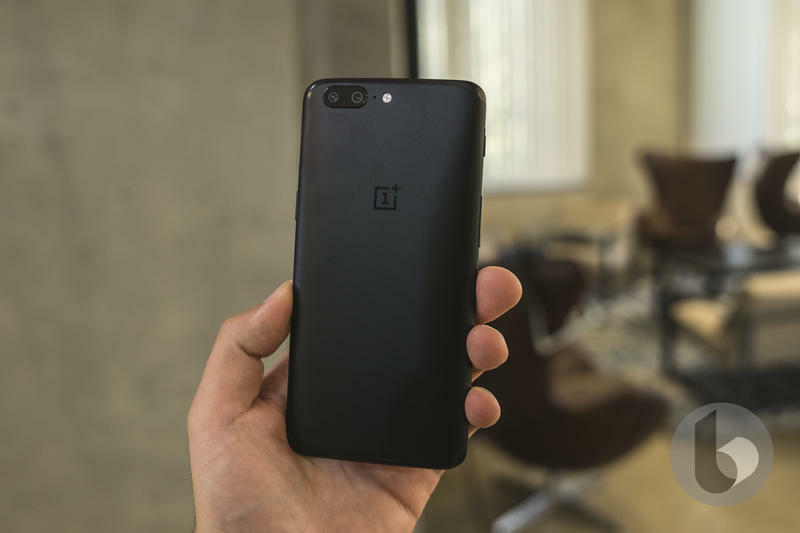 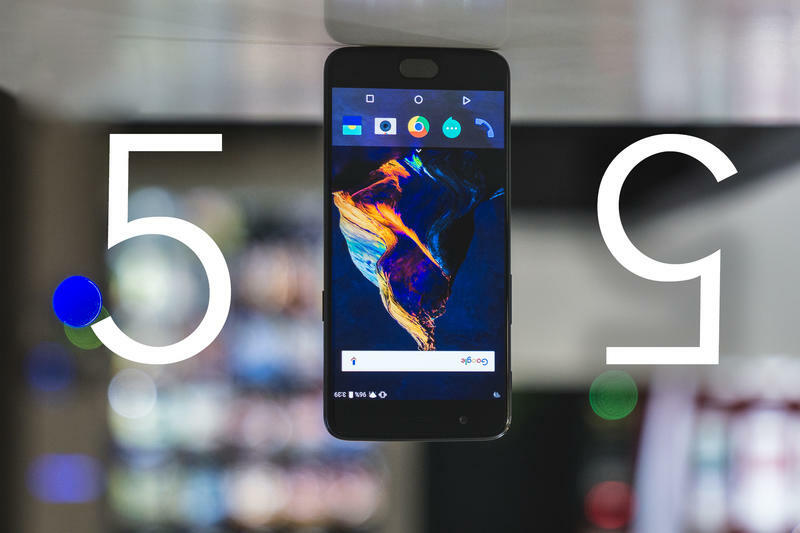 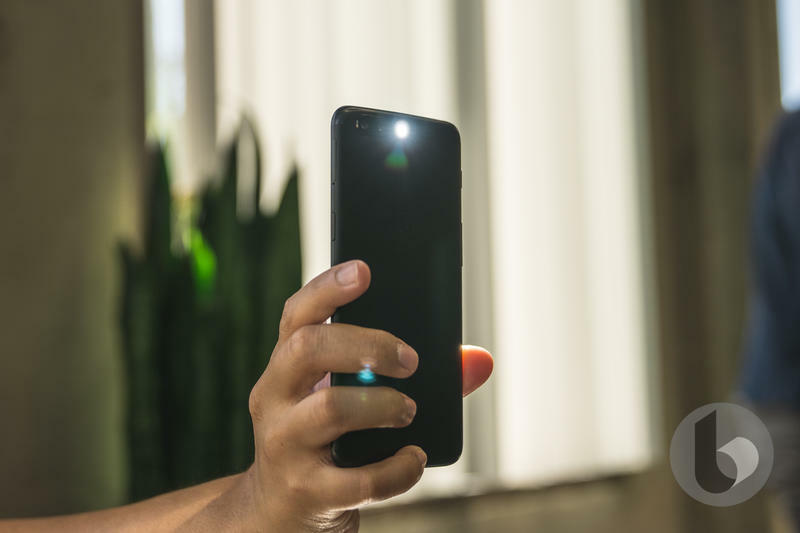 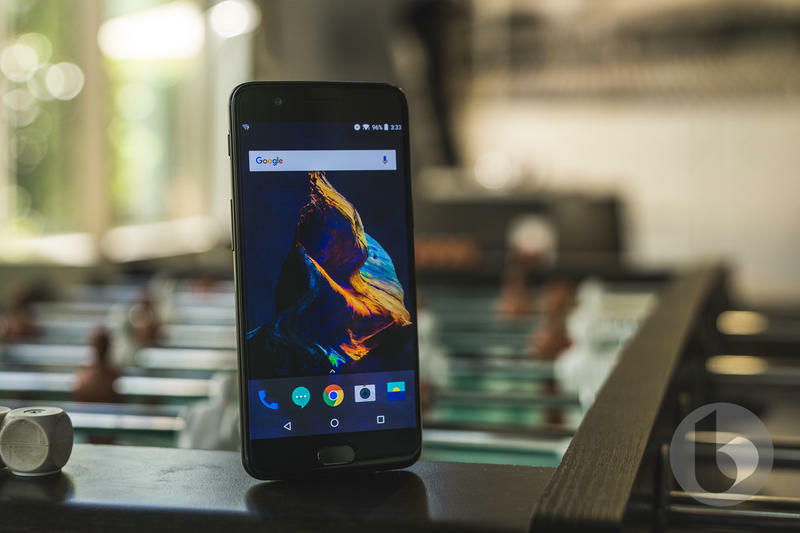 Despite some indicators that OnePlus wouldn’t release an updated phone this fall, the fact the OnePlus 5 is currently unavailable on the company’s site has only fueled further speculation. 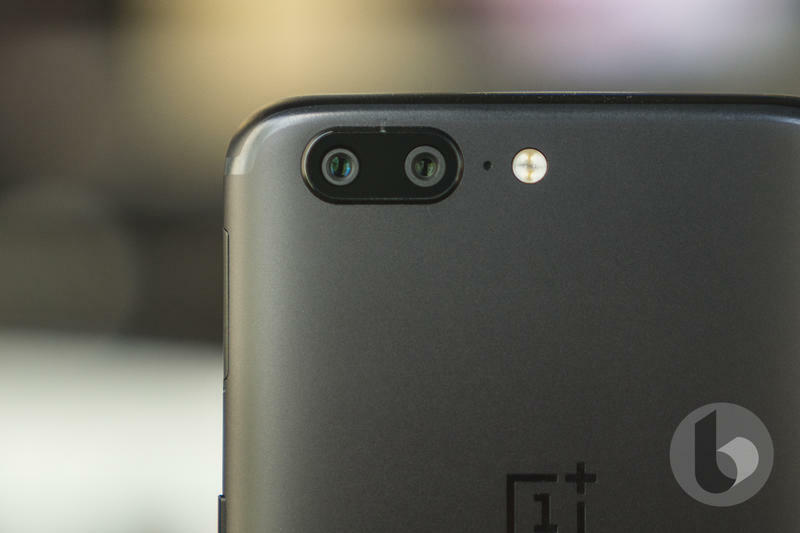 While a few images have appeared, they have been pretty thoroughly debunked. 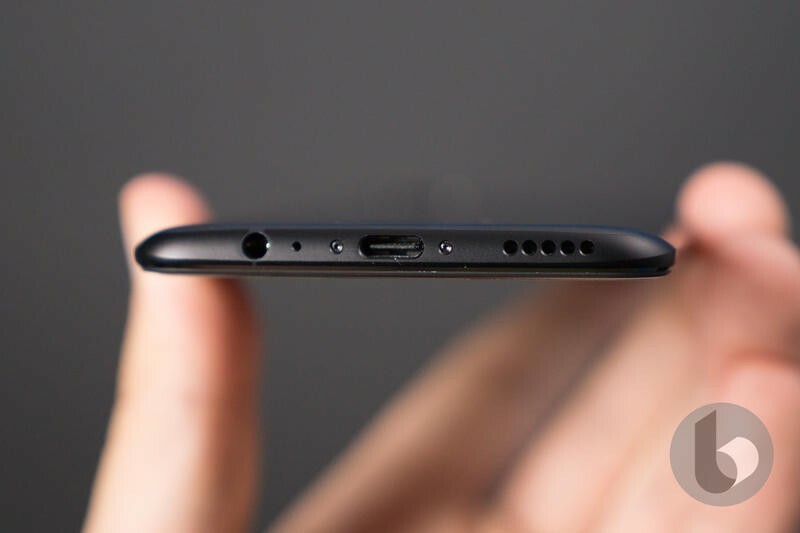 The newest, however, is a bit more convincing. 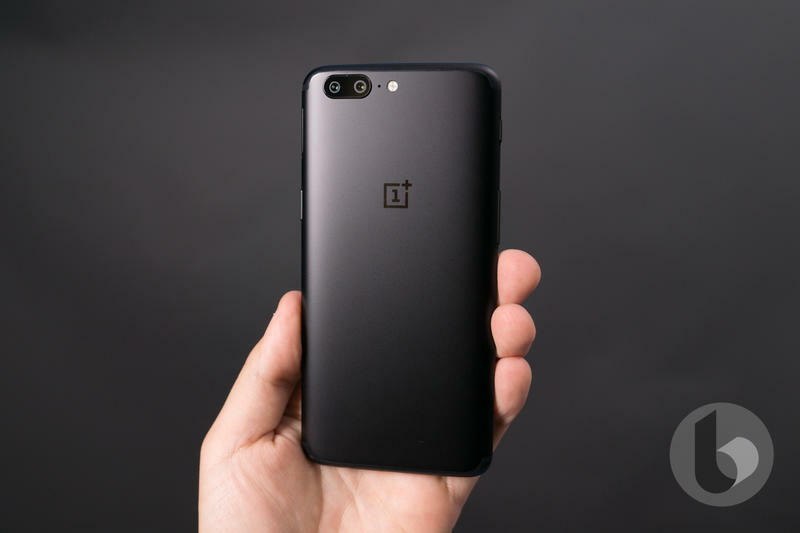 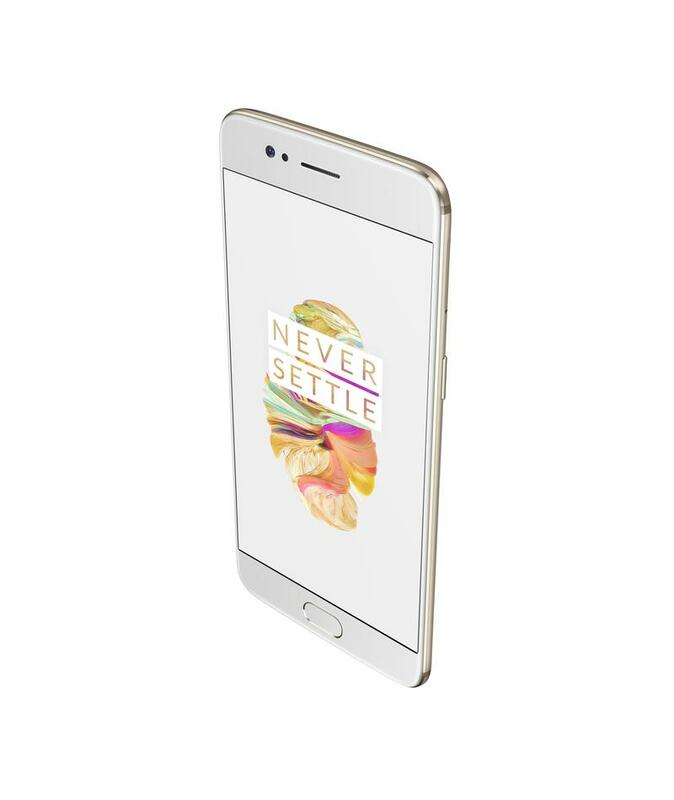 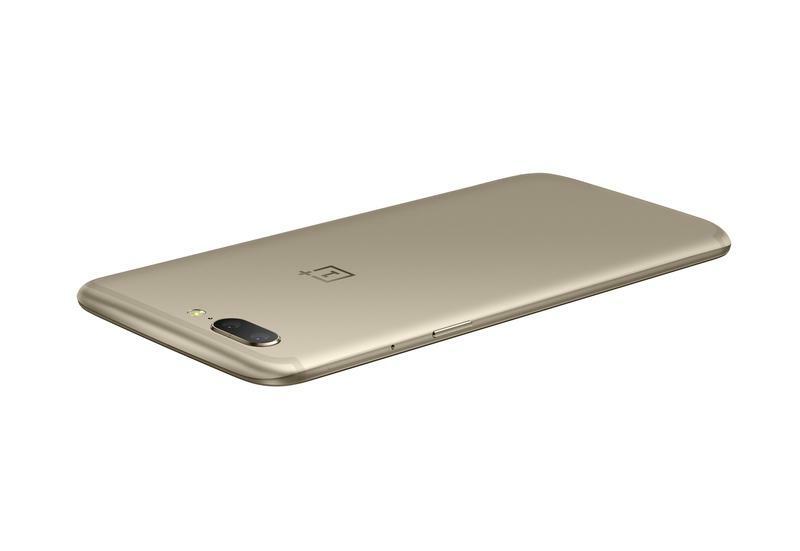 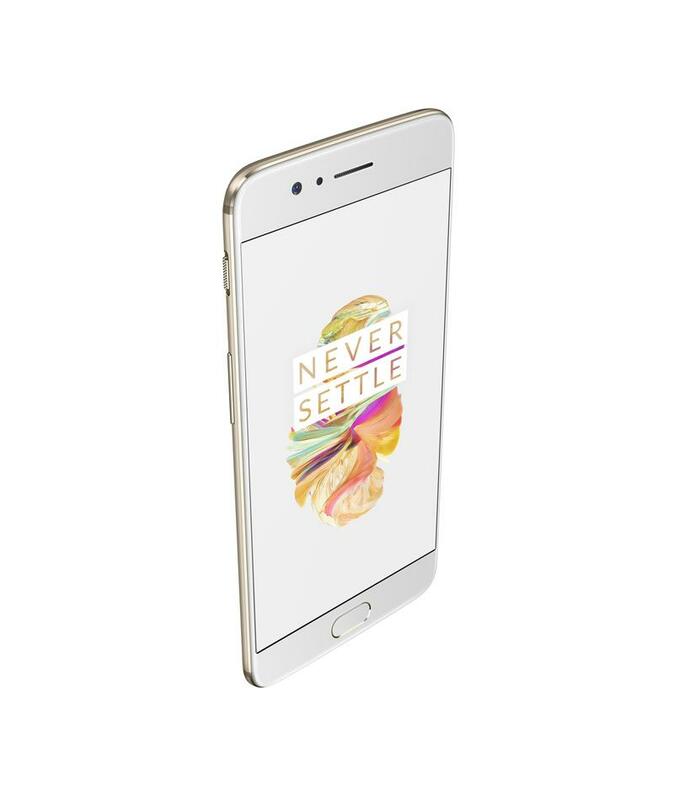 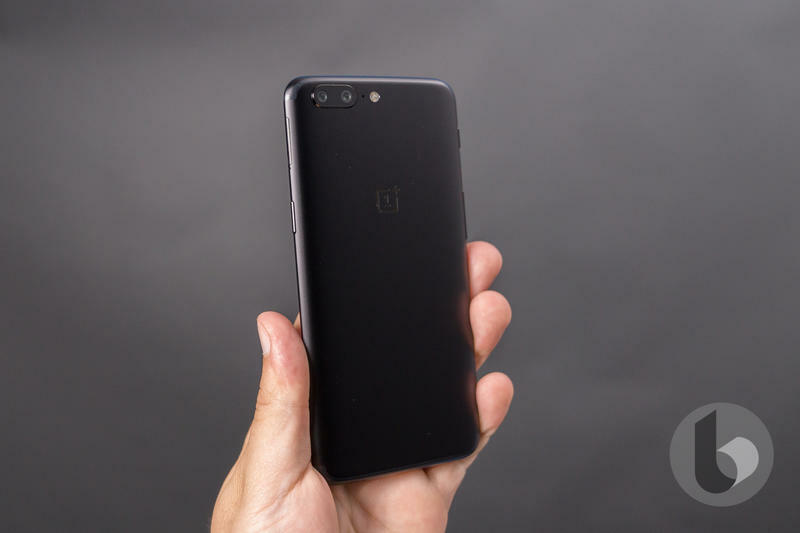 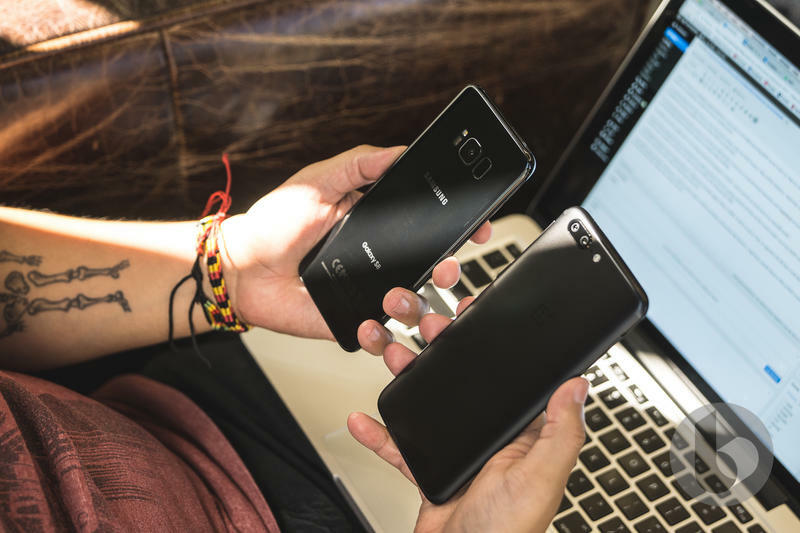 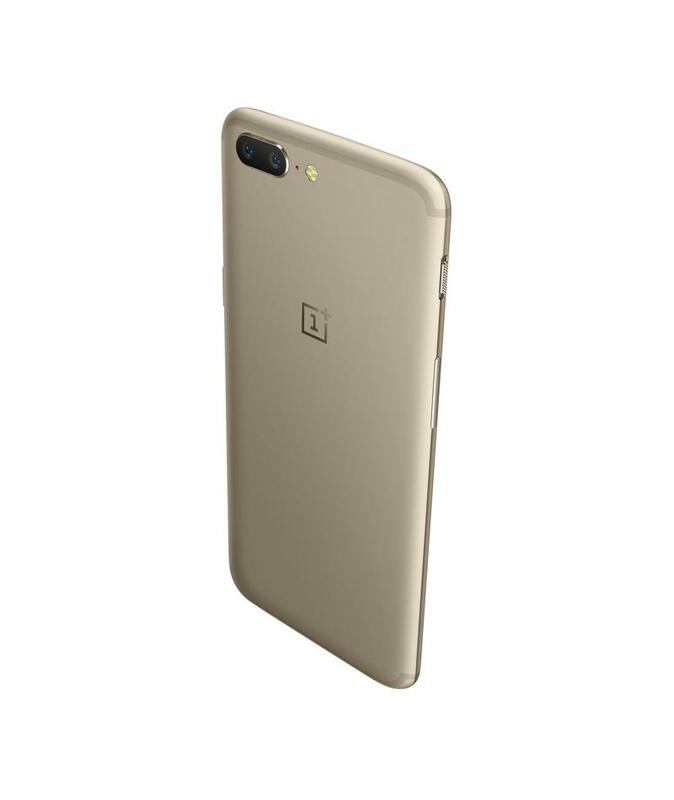 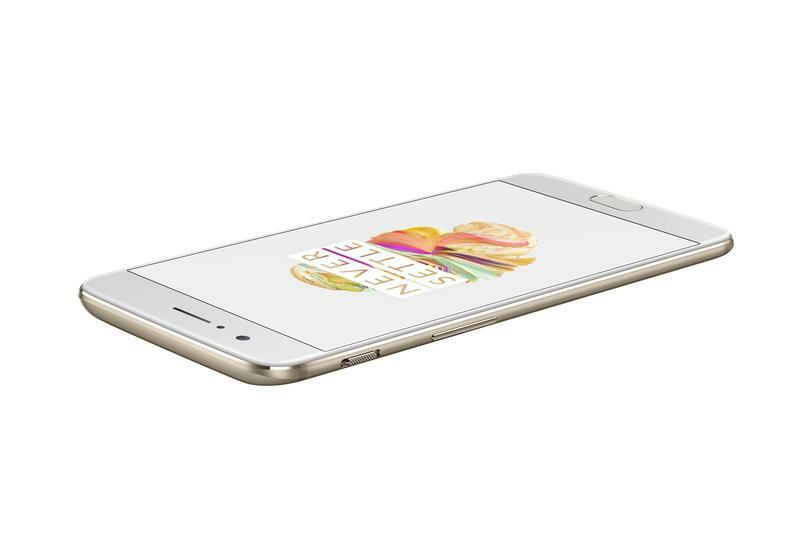 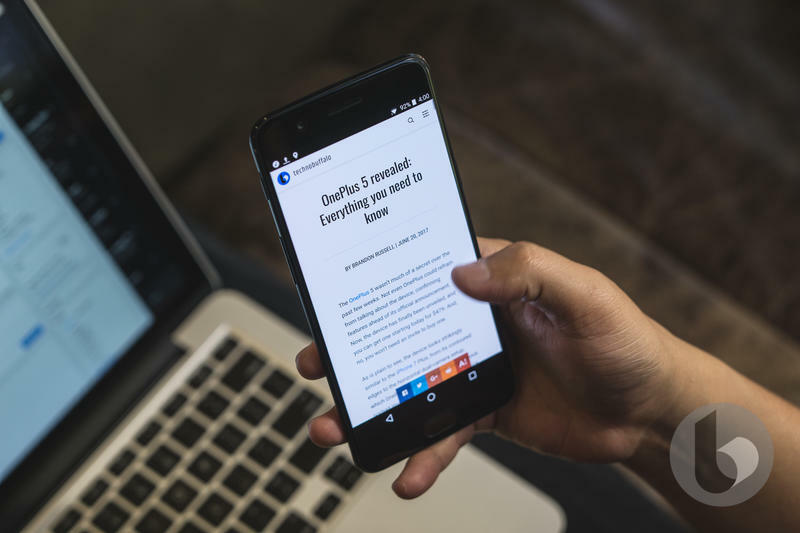 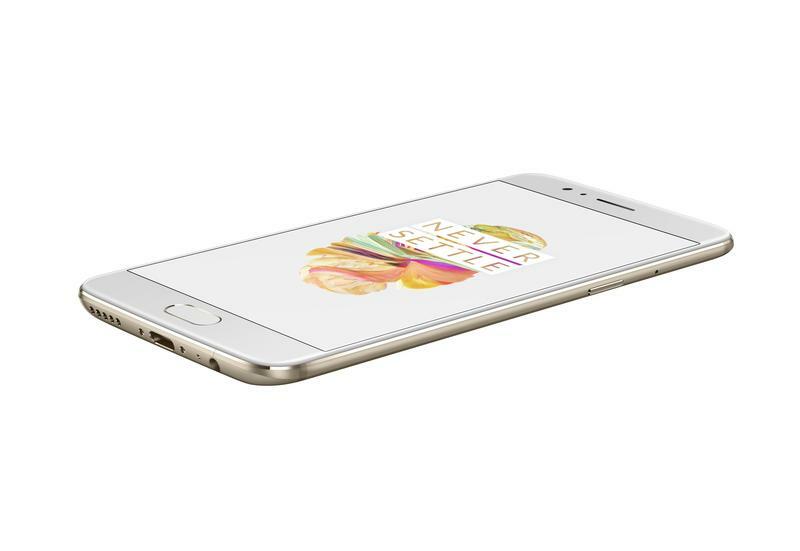 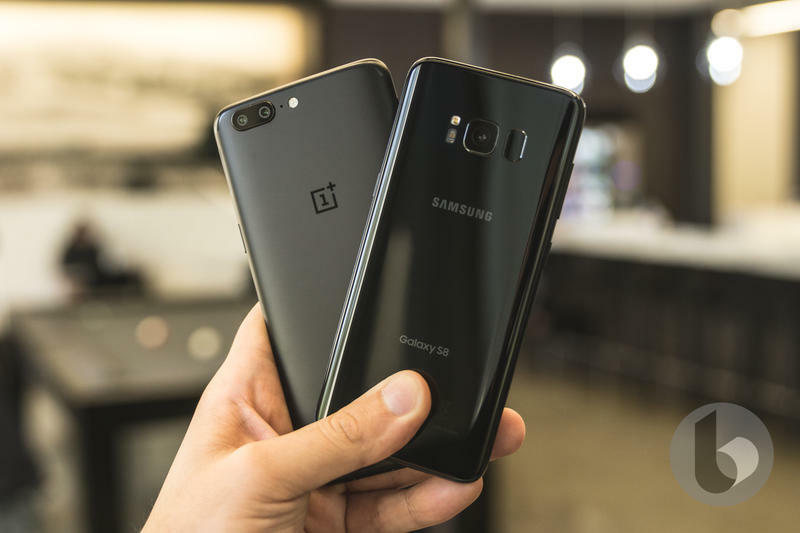 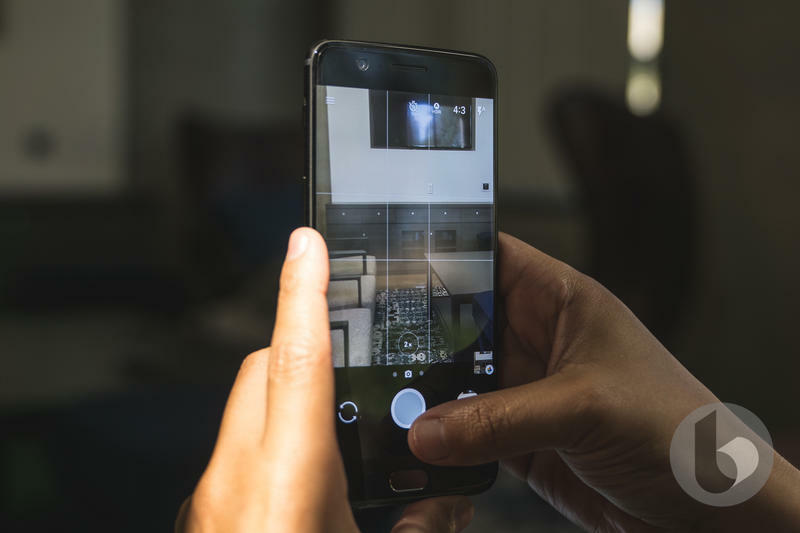 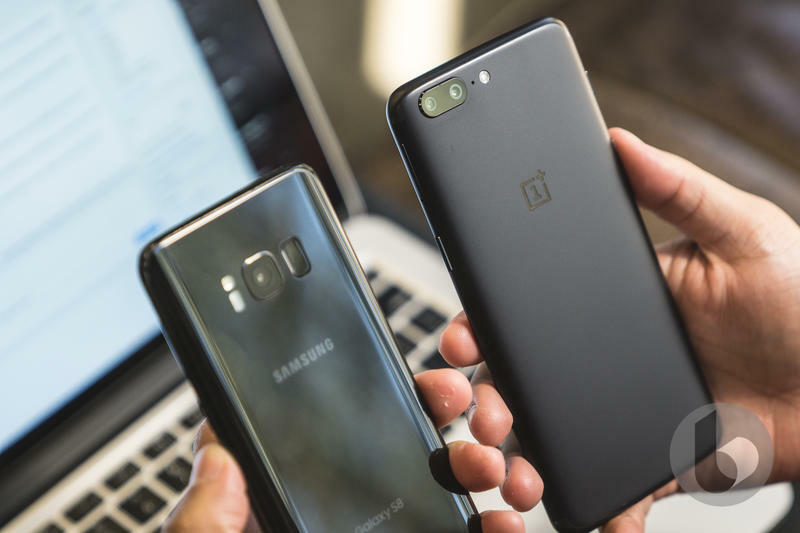 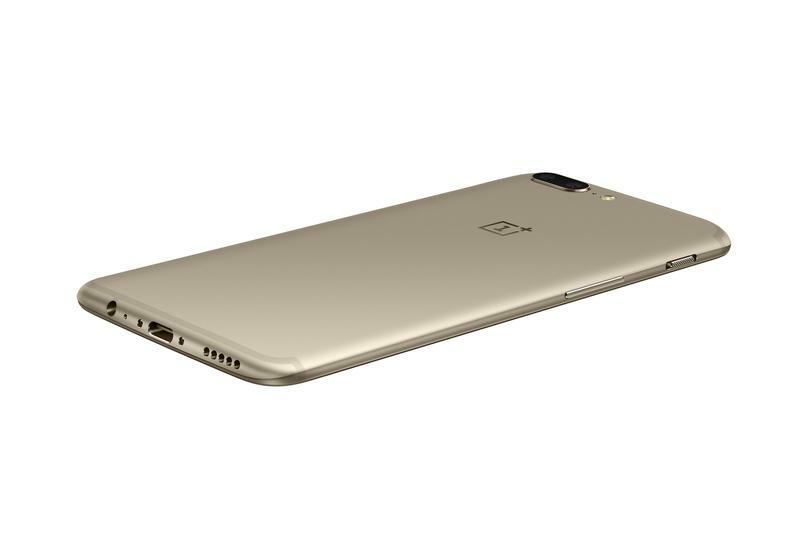 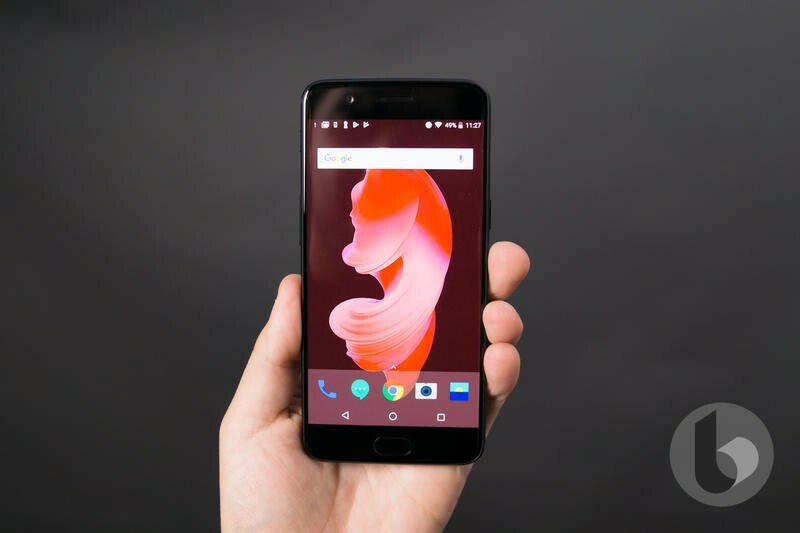 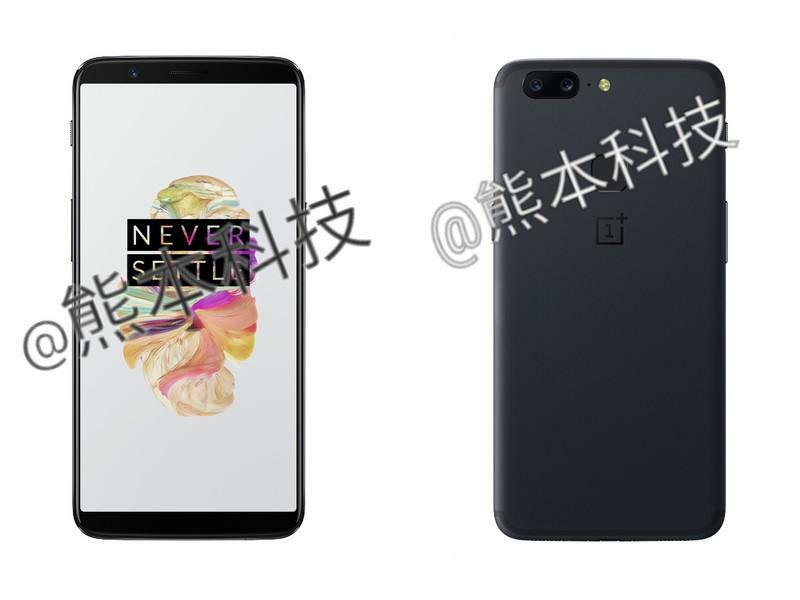 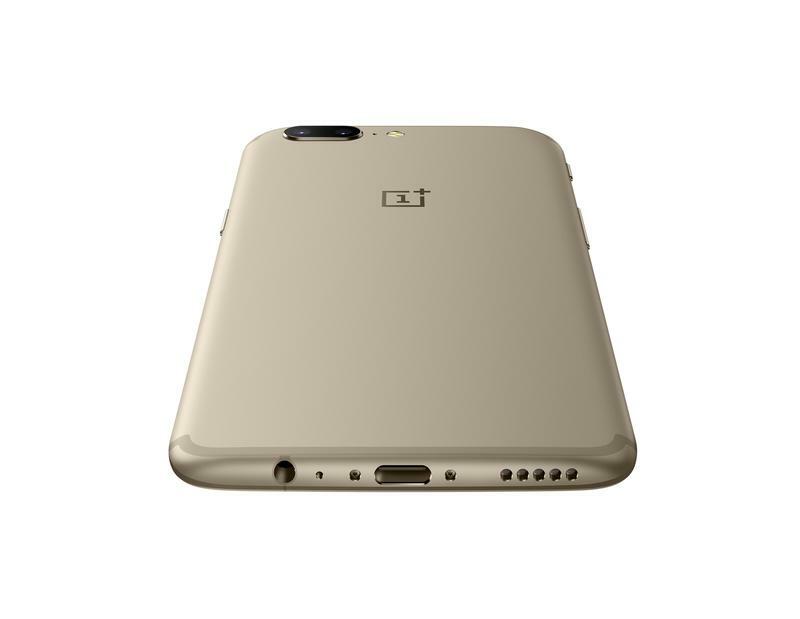 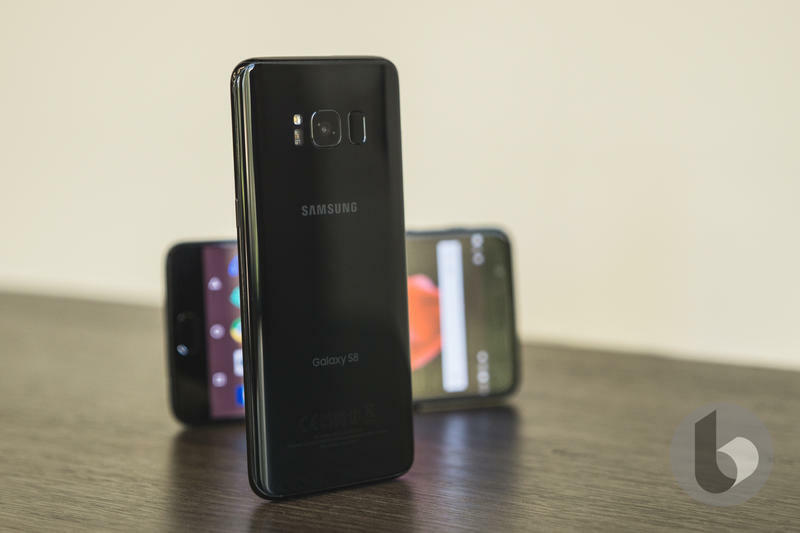 The new images appeared on Weibo – the Chinese microblogging platform – this weekend, and it looks pretty similar to the OnePlus 5. 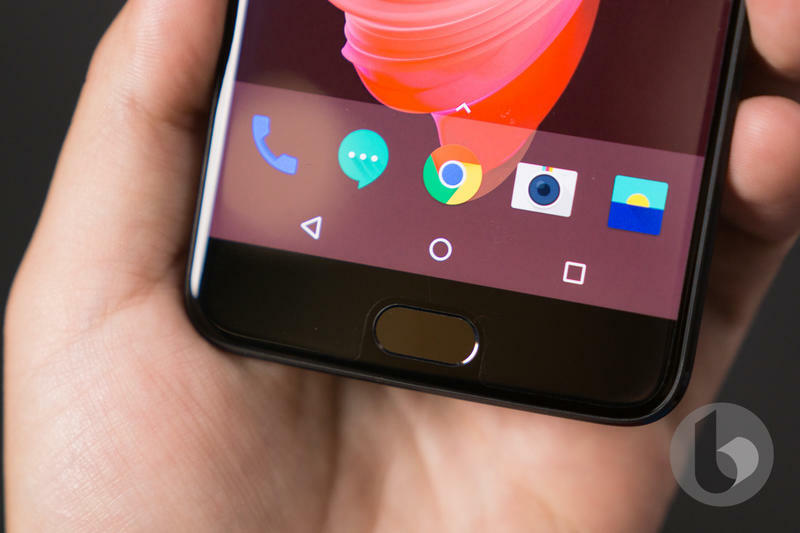 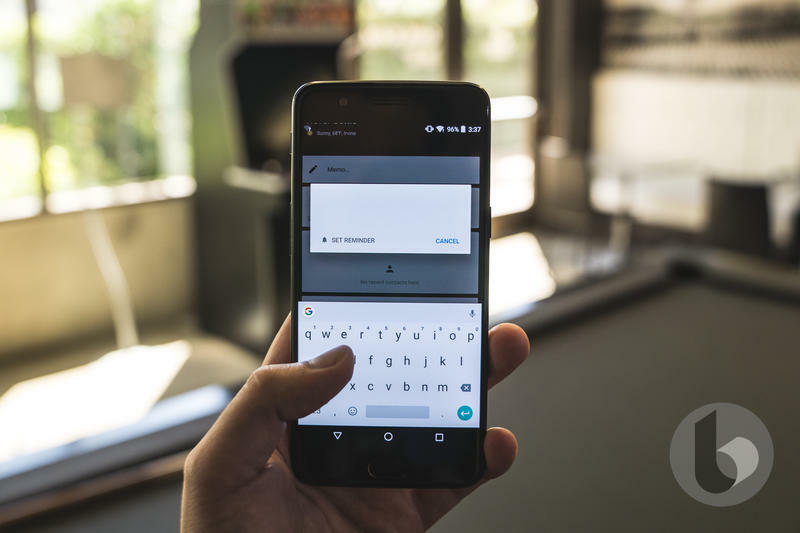 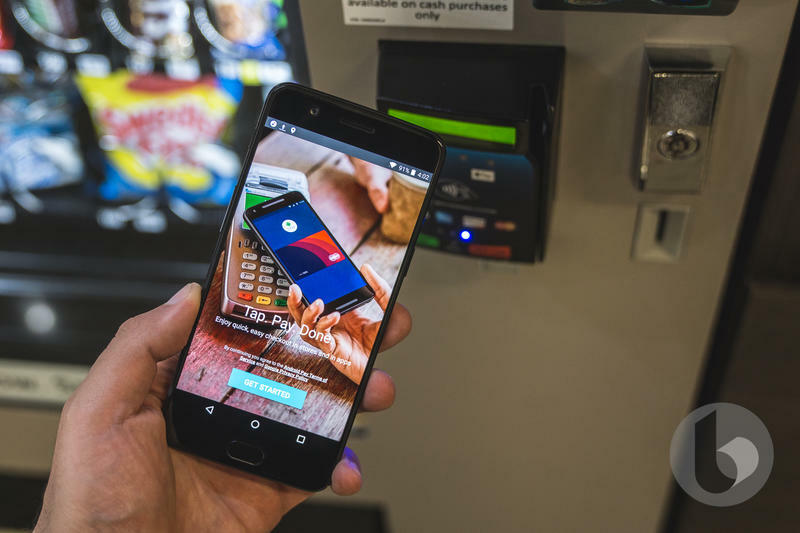 The biggest change it would seem is the new placement of the fingerprint reader. 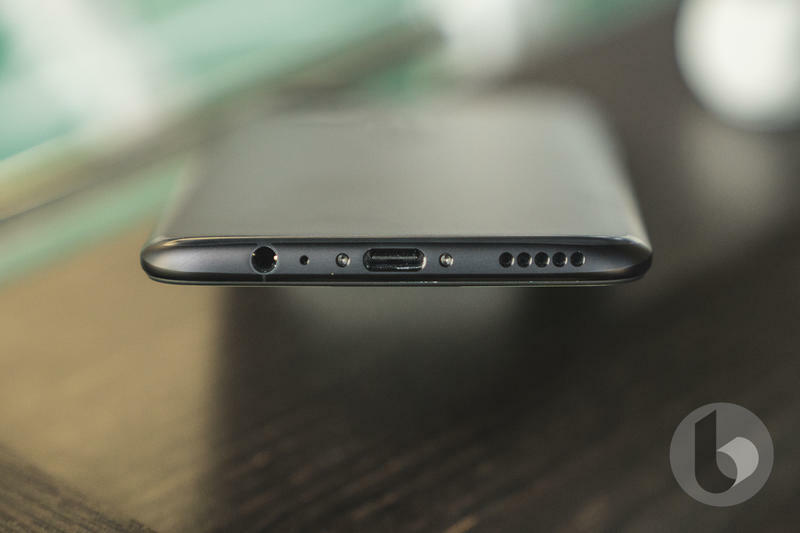 The majority of the differences will be on the inside, and there is just no way to tell yet what those will be. 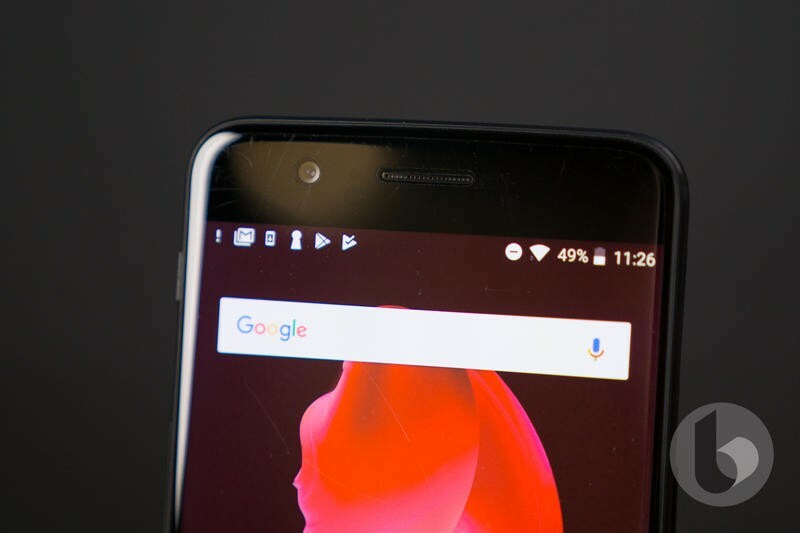 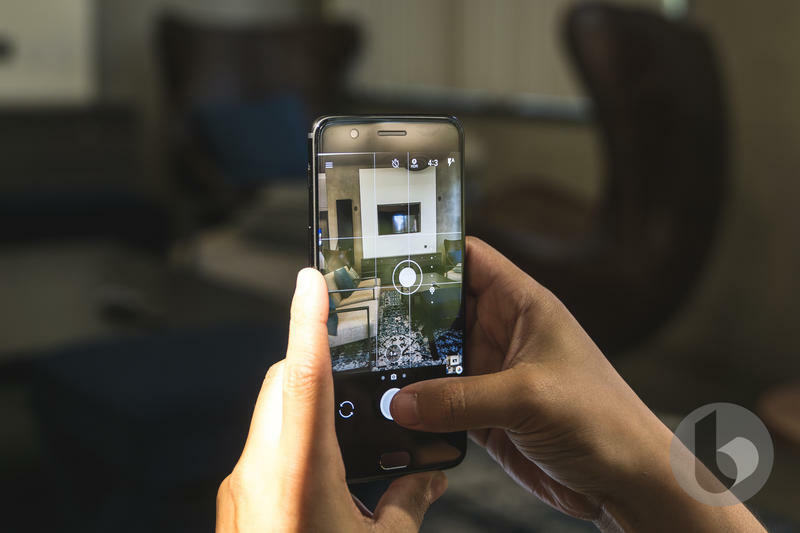 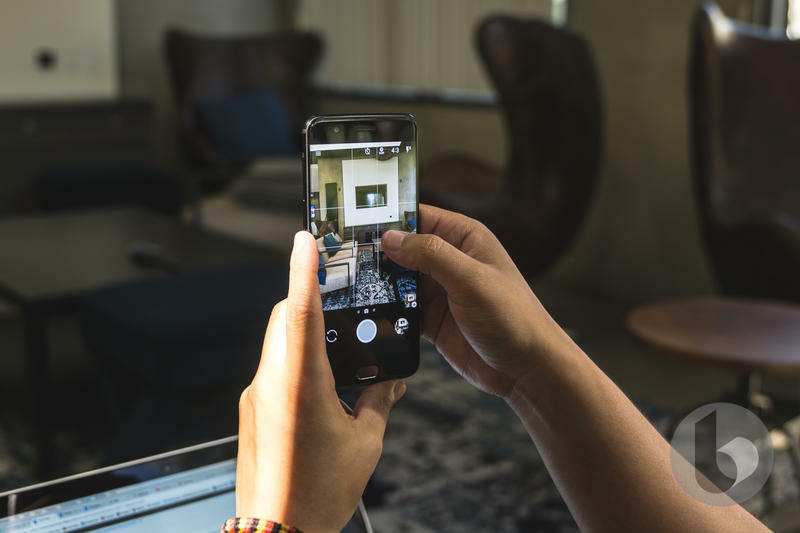 Is the OnePlus 5T real? 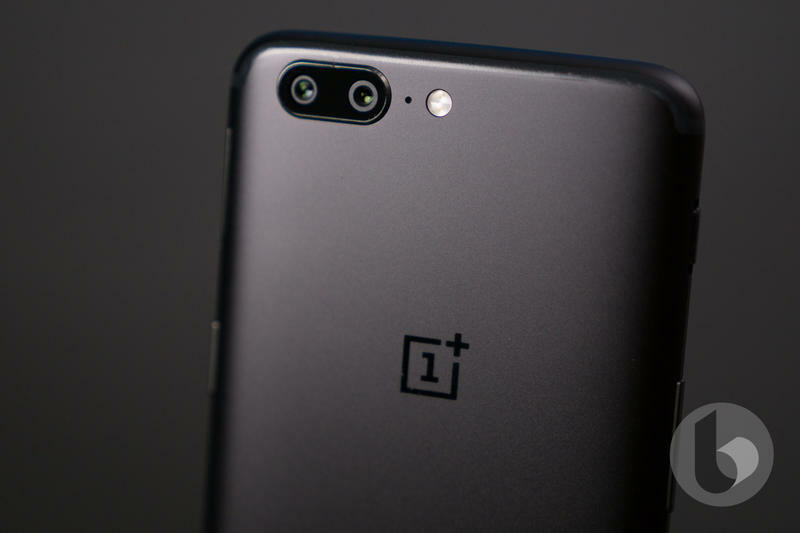 It’s certainly looking that way, and now it’s just a matter of waiting for the company to make it official.